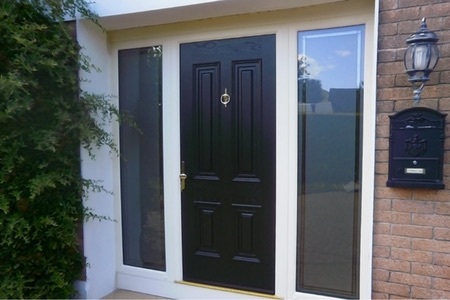 Not only does Bethcore offer the market’s widest range of composite doors, but we can also offer our customers the option of a sumptuous sculptured door frame or a contemporary chamfered door frame in 18 different colour combinations. These are manufactured from lead-free materials by Kömmerling, one of Europe’s leading PVCu extruders. We can also offer a range of Stormguard low thresholds, while are all mobility friendly. 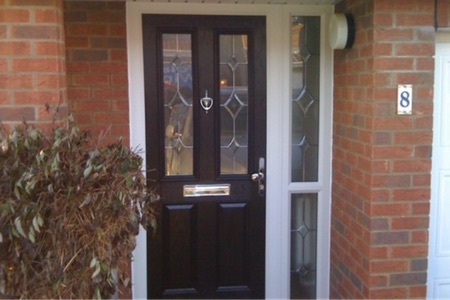 Unlike the majority of other composite doors on the market, our products are truly solid. These other inferior doors on the market are manufactured in the Far East and contain foam, which is not good for the environment. The Bethcore range of doors is manufactured using a solid timber core that’s obtained from fully sustainable sources. It’s also 48mm thick, 10% thicker than our nearest competitors.